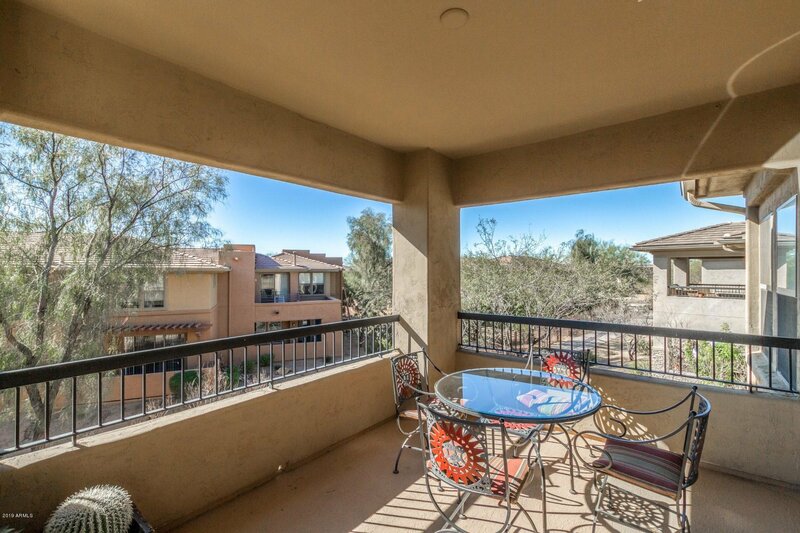 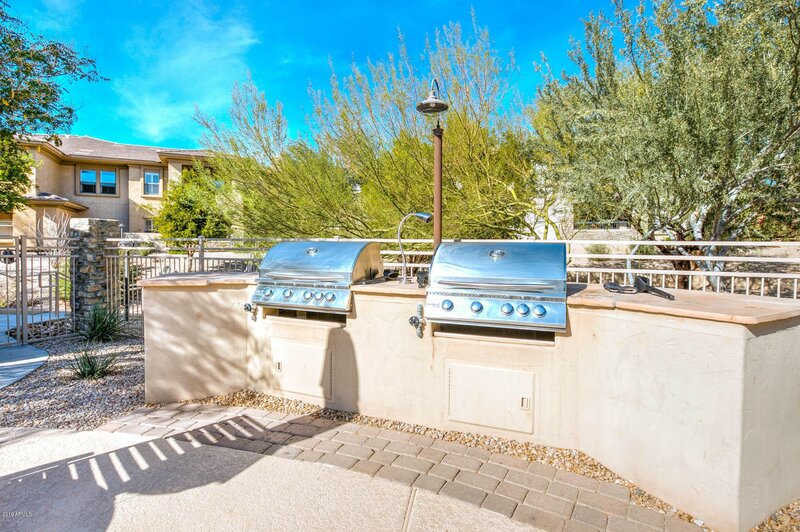 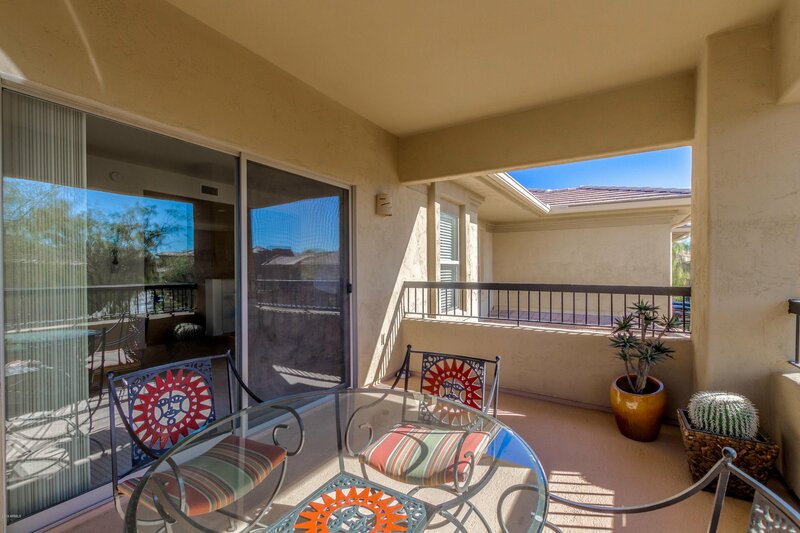 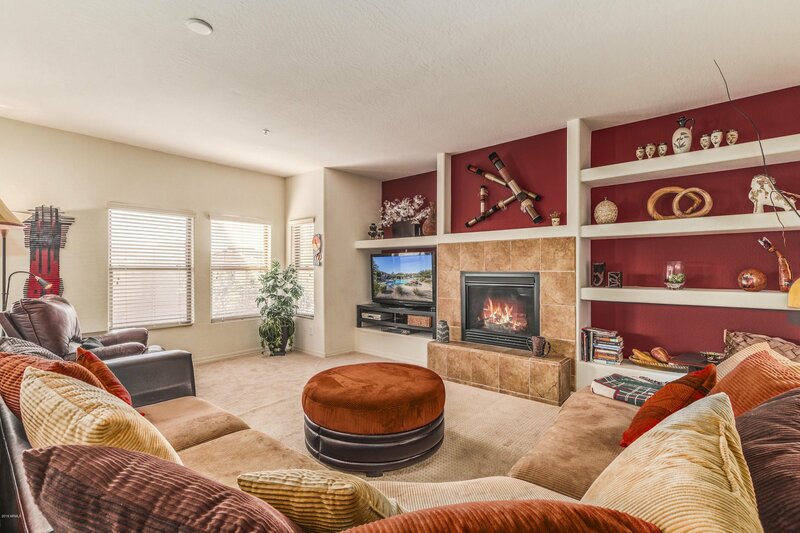 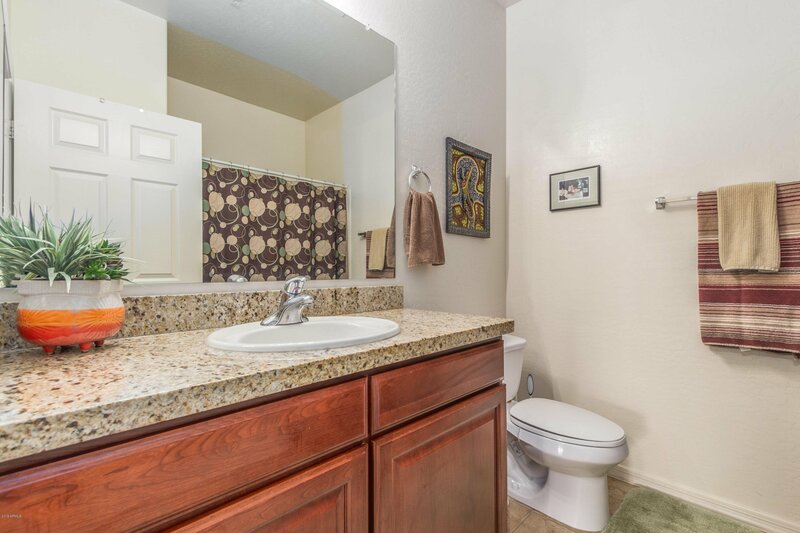 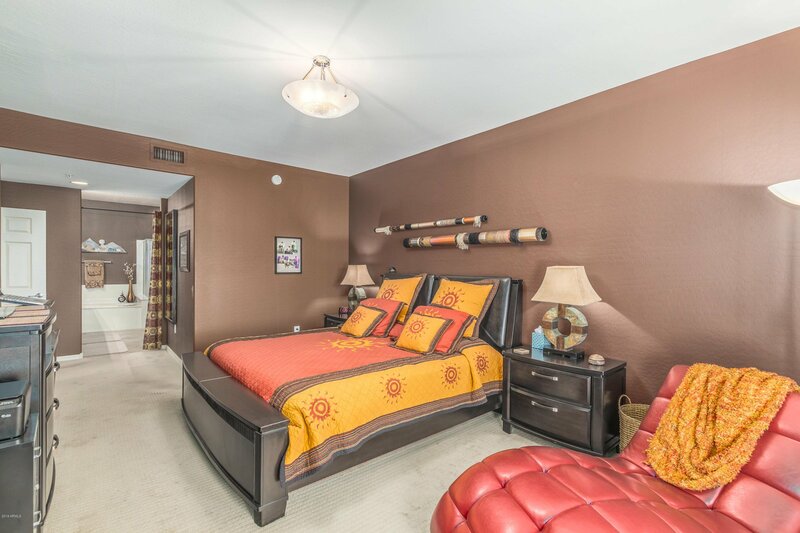 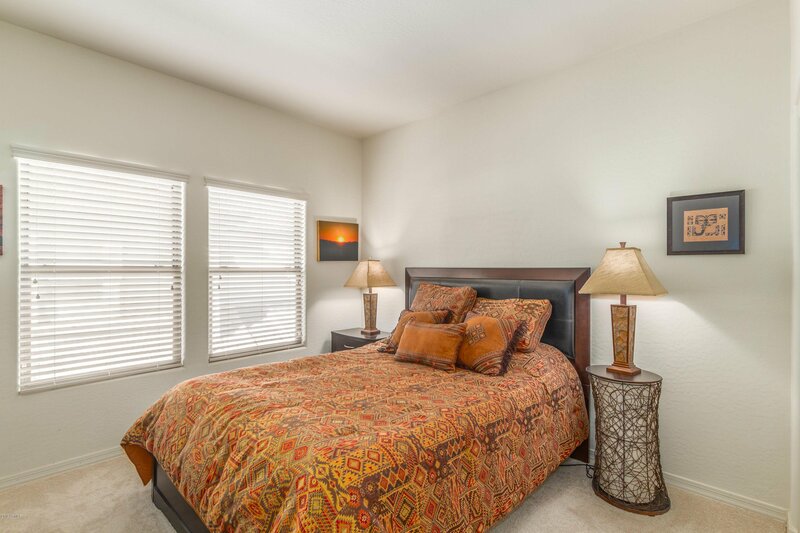 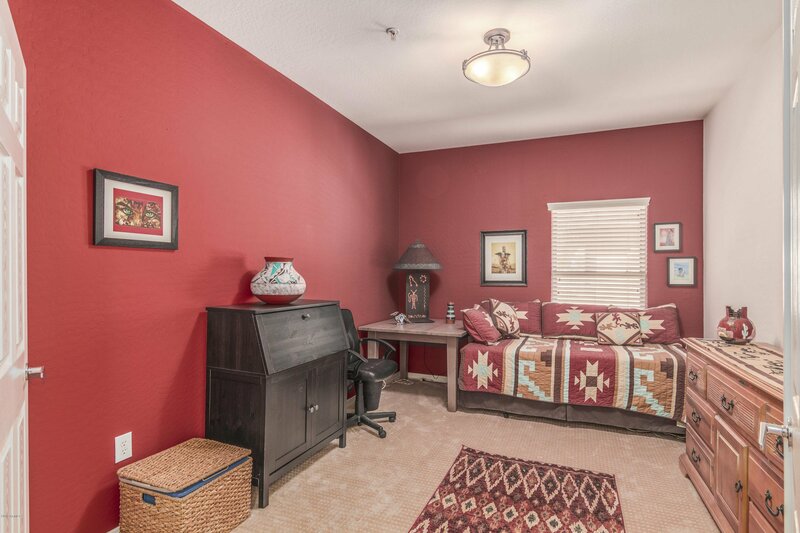 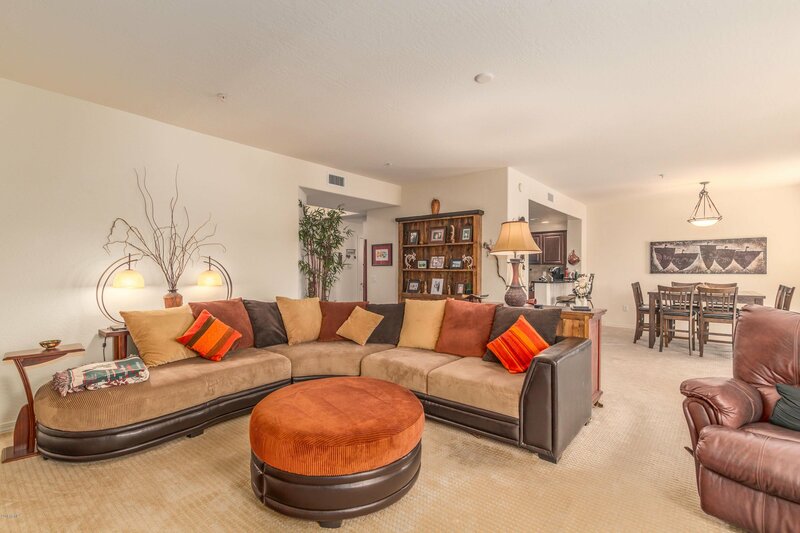 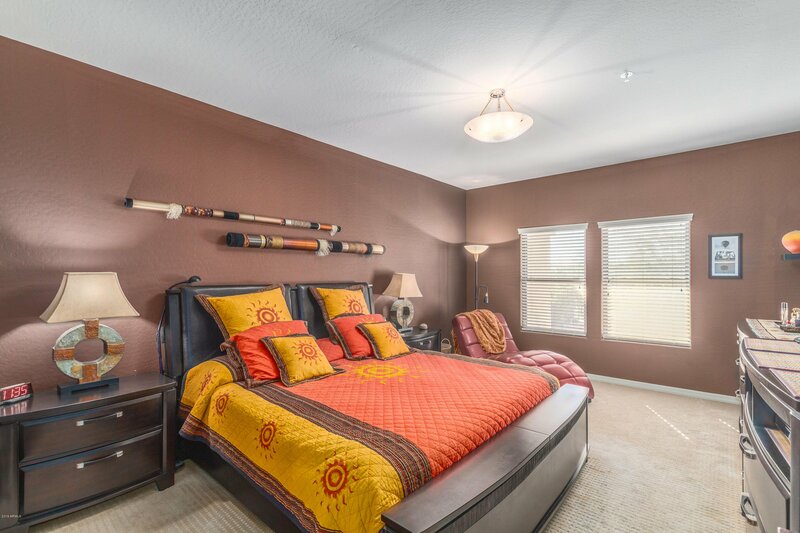 Highly upgraded spacious 1854 SQ FT 3 bedroom 2 bath condo in gated Grayhawk resort community. 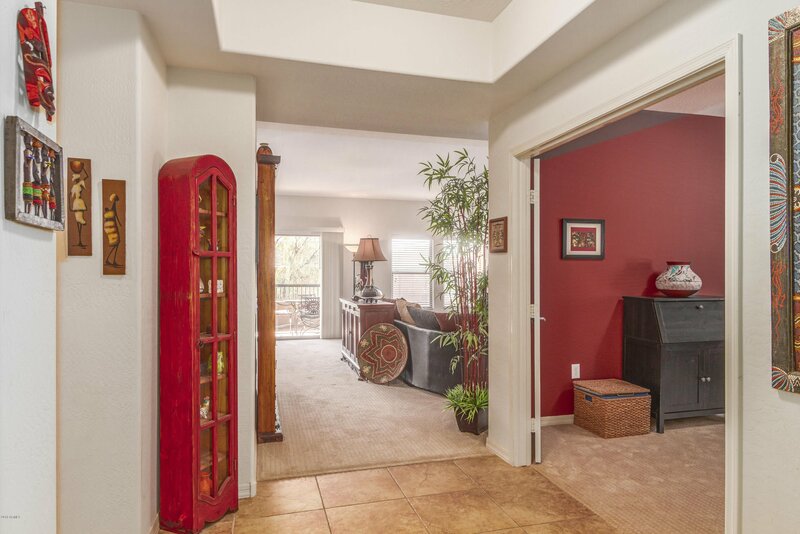 Open, light, airy floorpan all on one level. 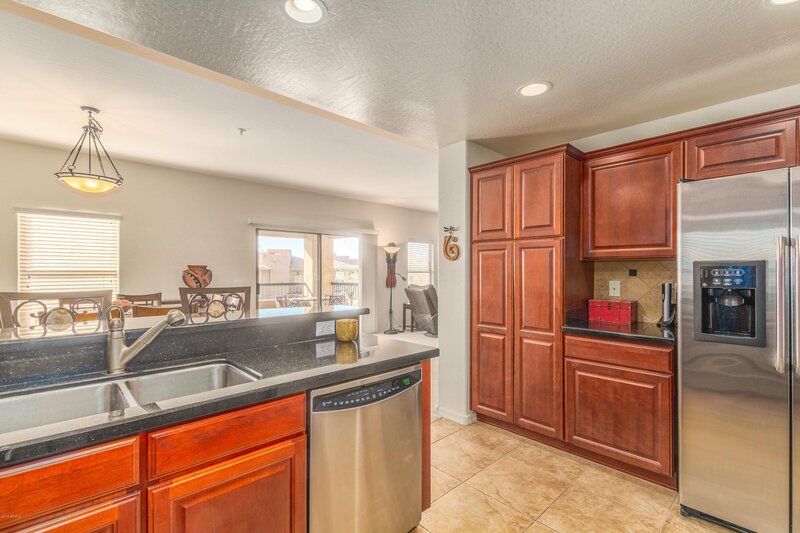 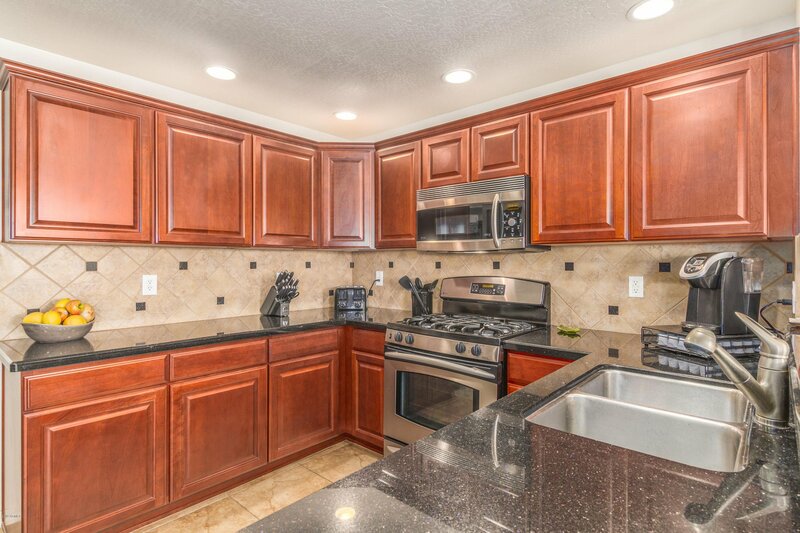 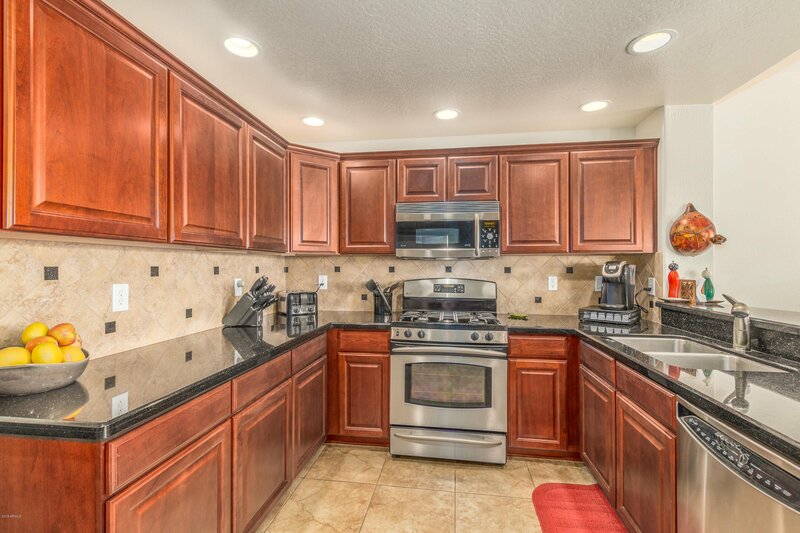 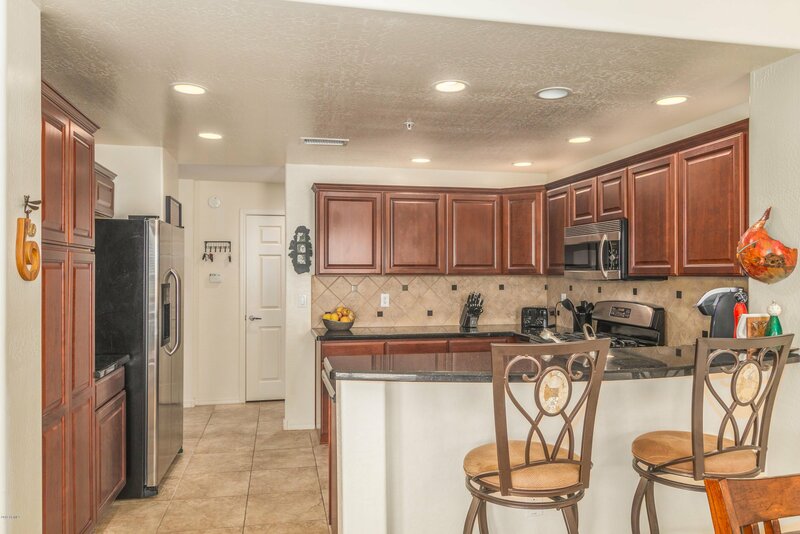 Beautiful black granite countertops stainless steel appliances and a two car garage. 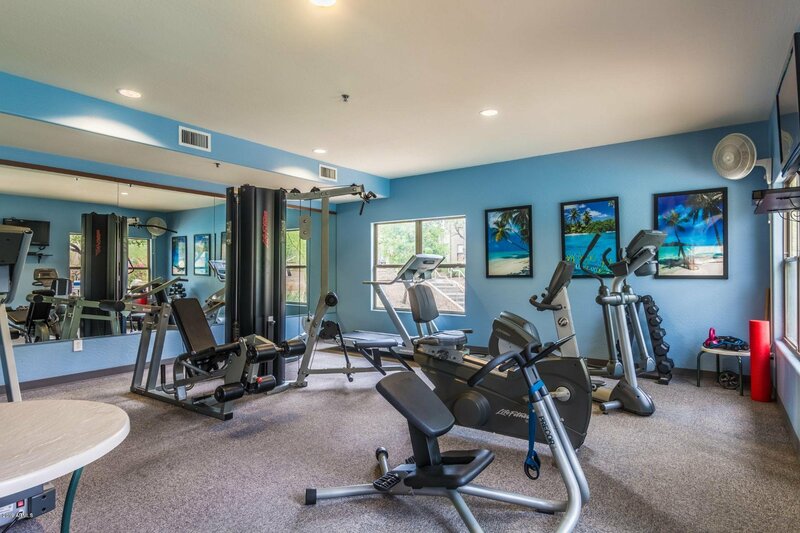 The property is located across from pool and exercise facility. 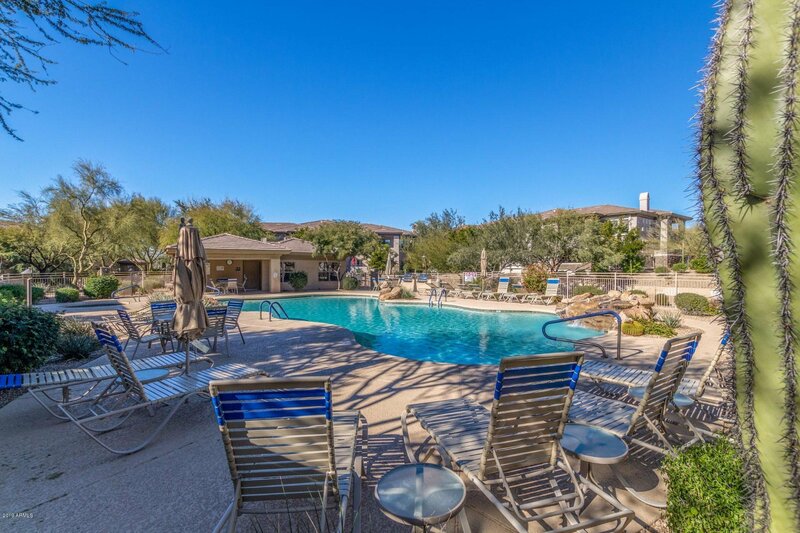 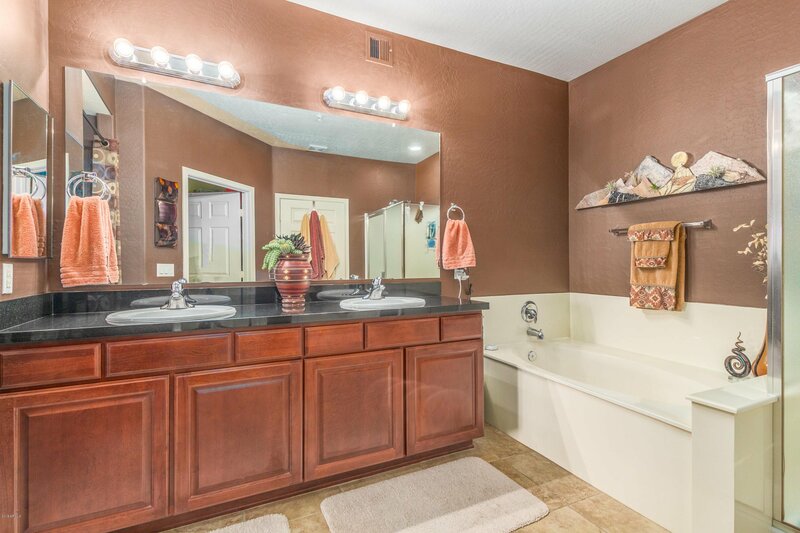 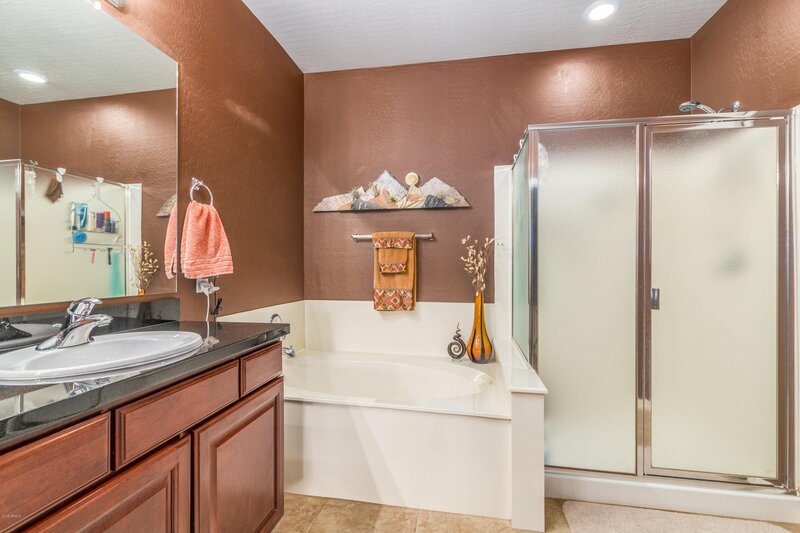 Enjoy the resort style living with a Heated Pool/ Spa,BBQ and fitness center! 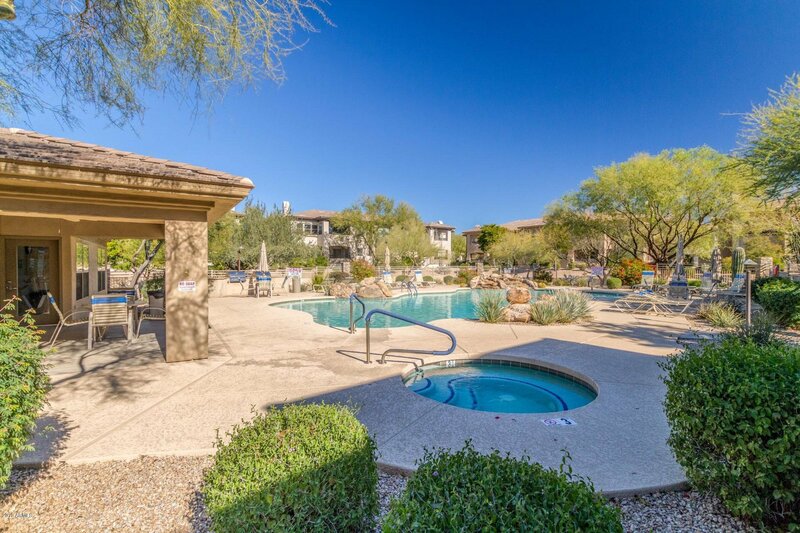 Grayhawk Community amenities -Two Championship Golf courses, 30 miles of hiking/biking trails,tennis courts,sand volleyball courts! 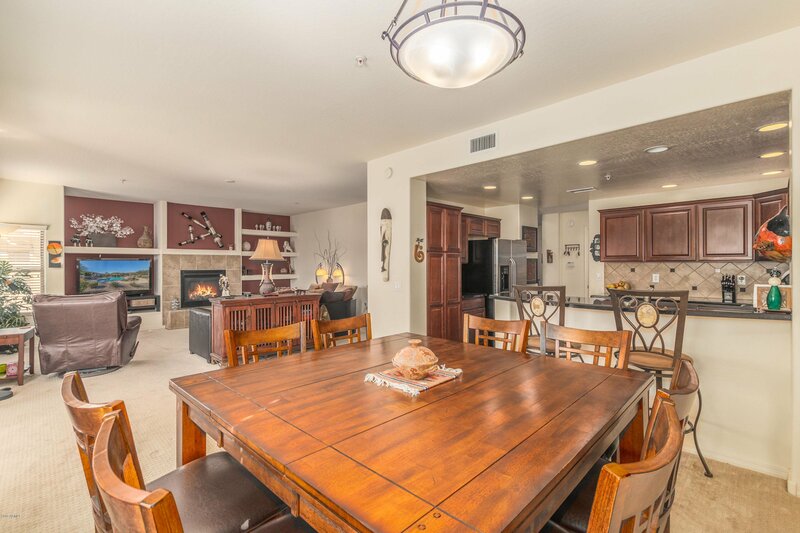 Immediate access to world class dining, shopping, golf and hiking!Furniture available on separate bill of sale. 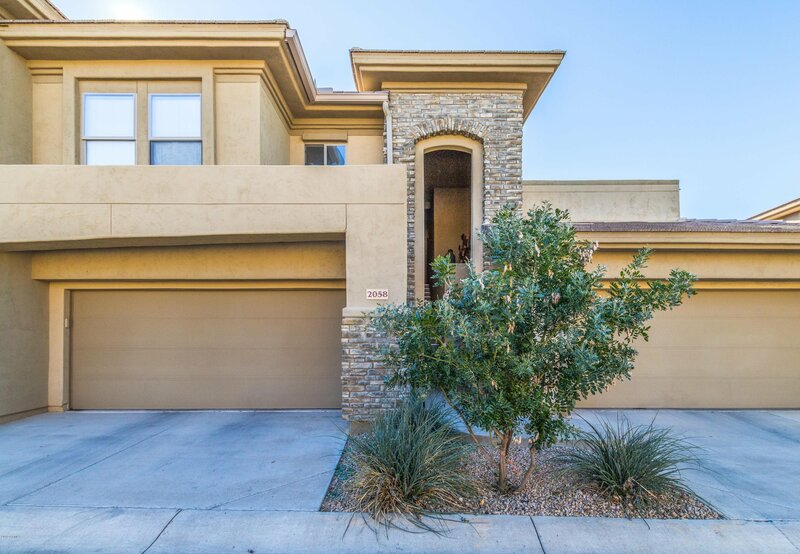 Listing courtesy of Desert Dream Realty. 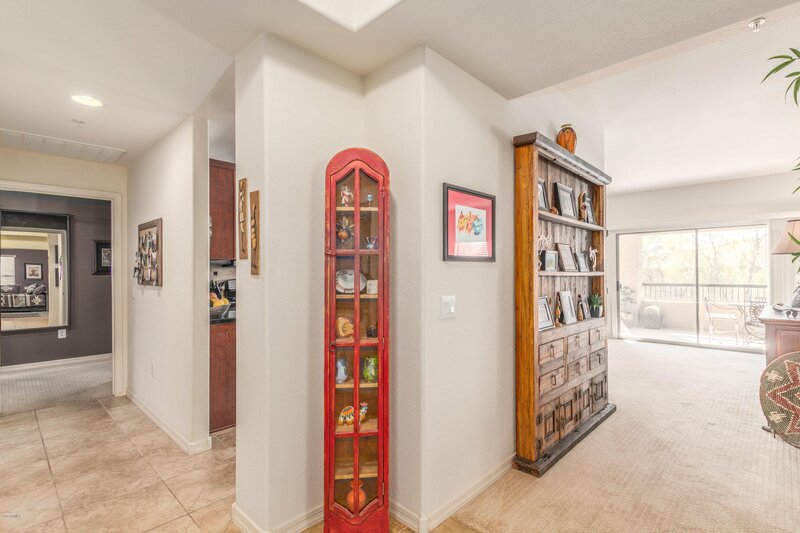 Selling Office: RE/MAX Excalibur.